We’re living in an interesting time for women’s contraceptives. Many US women have opted for intrauterine devices since Trump’s administration took office.With his threats to dismantle the Affordable Healthcare Act, many women are worried about their access to affordable birth control. So, to make sure they’ll be covered for the next 3, 5, or 10 years, they got IUDs. Luckily, Trump’s efforts to repeal Obamacare have, at least temporarily, failed, so birth control is still accessible, for now. But a recent study is making us a little worried about the little pieces of plastic we rushed out to get. According to these new findings from the University of Helsinki, hormonal IUDs increase the risk of breast cancer. Sanna Heikkinen from the University of Helsinki and Finnish Cancer Registry researched this risk in her doctoral dissertation. She surveyed 8,000 breast cancer patients and 20,000 controls in Finland. From this data, she discovered that post-menopausal women who used hormonal IUDs had a 52 percent increased chance of contracting breast cancer, compared to copper IUD use. Another sobering discovery: There was a 32 percent higher breast cancer risk among women under 50 who used other kinds of hormonal birth control, compared with those that didn’t. BUT. (And this is a big “but.”) We shouldn’t freak out just yet. "The biggest risk factor in breast cancer is high age, and known lifestyle-related risk factors include late age at first birth, small number of children, high alcohol consumption, and sedentary lifestyle," Heikkinen says in Science Daily. Many of these lifestyle choices are popular in Western countries — like Finland, where the study occurred — right now. So telling which factors are the most likely culprits is tricky. After all, if you’ve got multiple factors, there’s no way to tell which one is responsible for causing cancer. 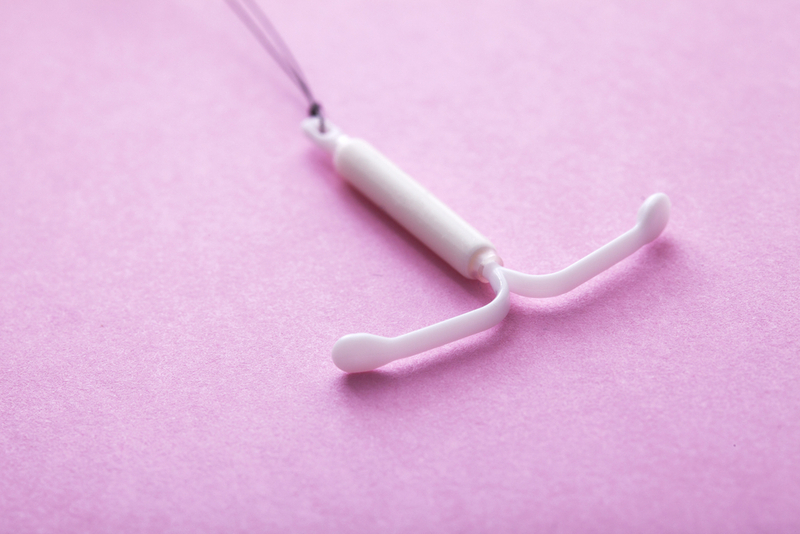 In other words, don’t get your IUD removed just yet! And, as with all medical info you get from the Internet, talk to your doctor if you’re concerned.